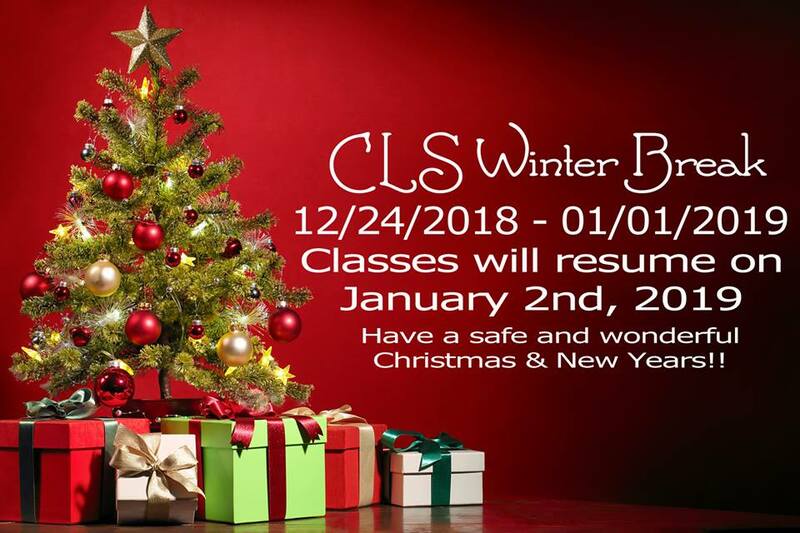 CLS is now enrolling new students for December! 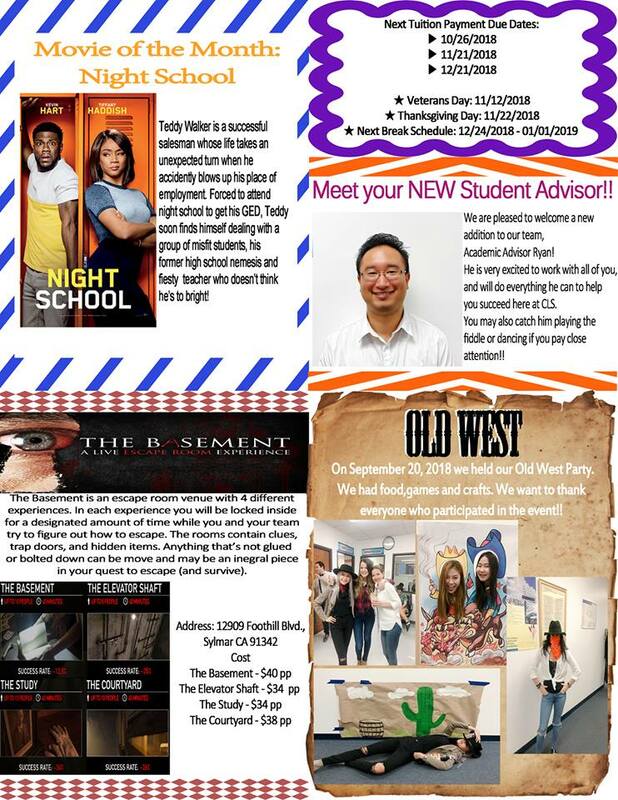 Please contact the school at admission@CaliforniaLanguageSchool.edu or call us at (213) 387-0007 for more information! 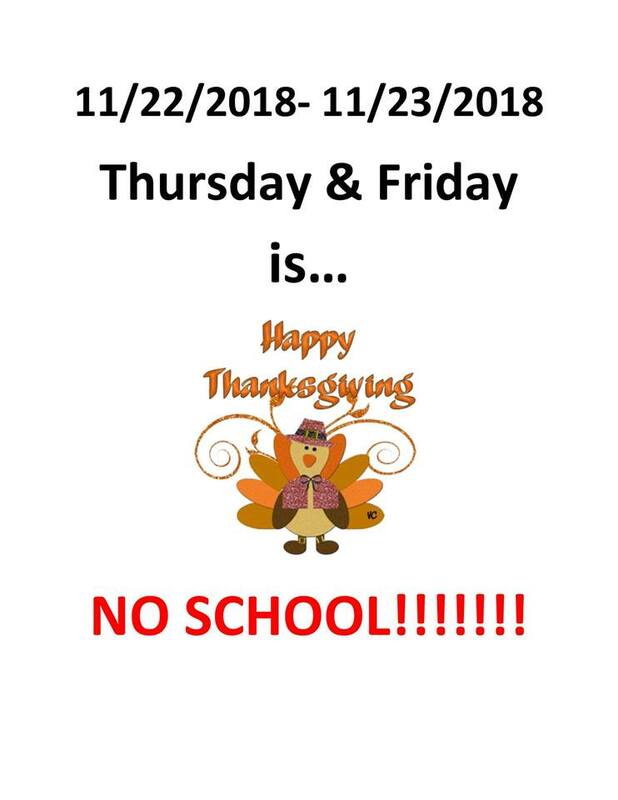 The Fall is here and we’ve had some great events and new additions to our school. Ever wonder how it felt to be in the Old Wild West of America? We can’t experience it like “Westworld” but we can sure dress up and party like the Old West. We hosted our own Wild West Party! Also, we welcome Ryan to our Staff & Faculty as your new Academic Advisor. You’ll be able to set your English learning goals, plan your English track program, and create a path for studying for a degree in America. If you’ve wanted to learn English, without the high cost of other schools, and with a fun, friendly, family environment, what are you waiting for? Give us a call today so we can get you started with any questions you might have to get your English language education going! Call (213) 388-0007. 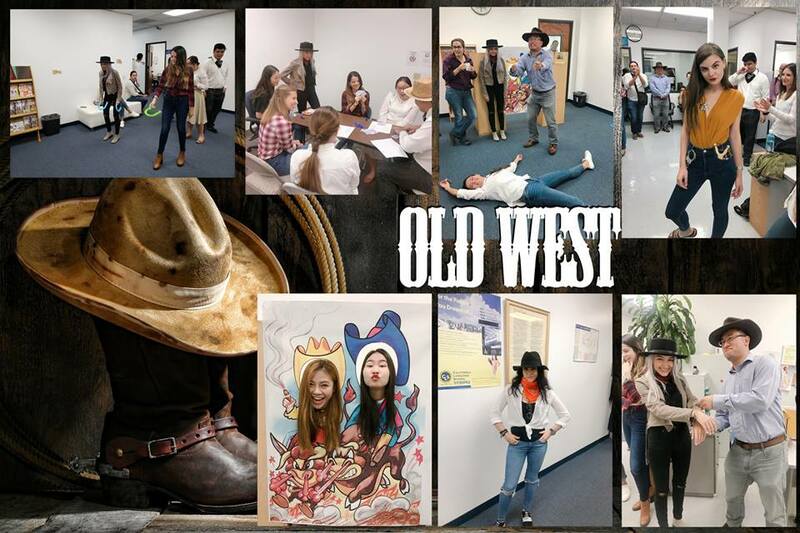 The end of the school quarter celebrated with an Old West-themed party! 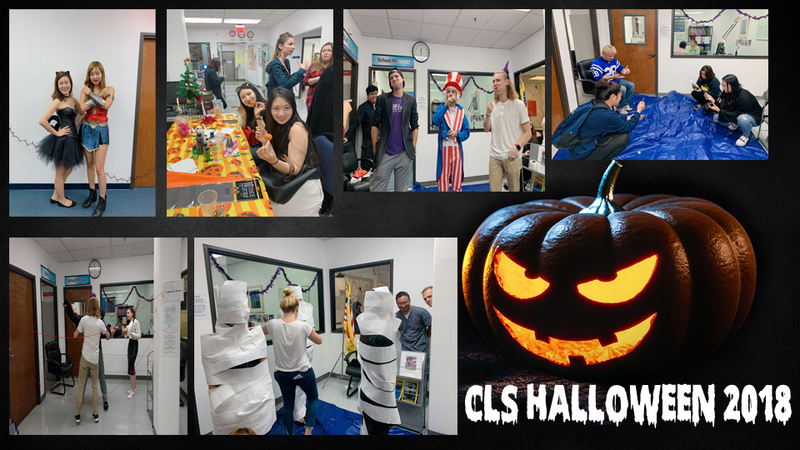 With great snacks, games, and Old West themed activities, students had a chance to dress up, eat with their new class friends, and goof off seeing a fun look into the Old West of America. 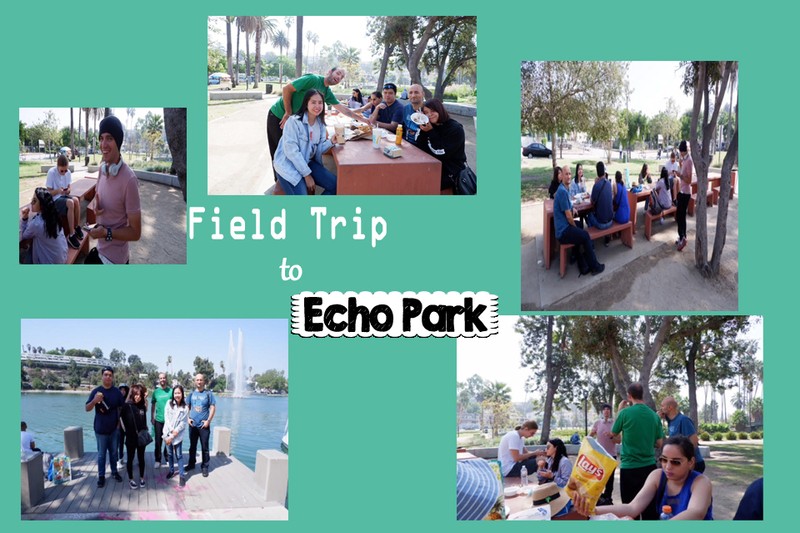 Our CLS students went on a Field Trip to Echo Park with their English Instructor, Steven on Friday, September 21st, 2018. Learning English doesn’t have to be strict and boring, stuck in a classroom for hours every day. 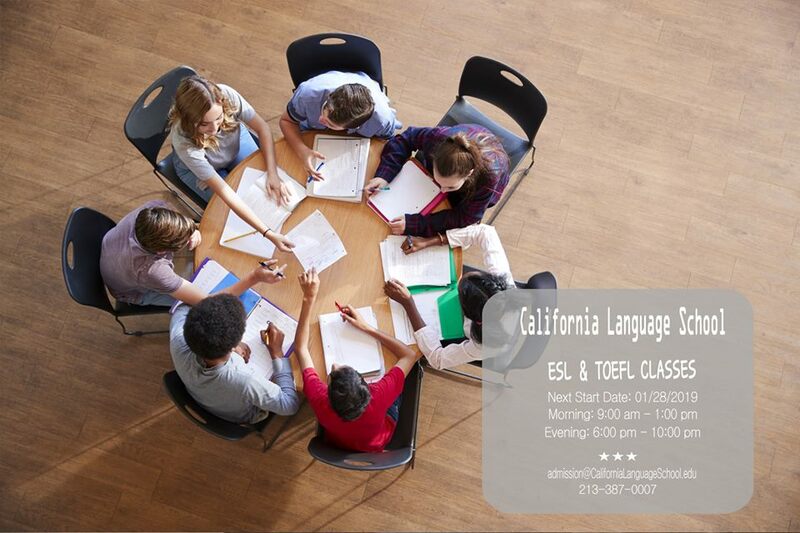 At California Language School, learning English is also about experiencing the America’s culture, having conversations with other students and the Los Angeles community. PLUS, you get to enjoy being outside in the sun and munching on delicious food. Ahh, that’s the life. It’s your chance to achieve your dream of learning English. 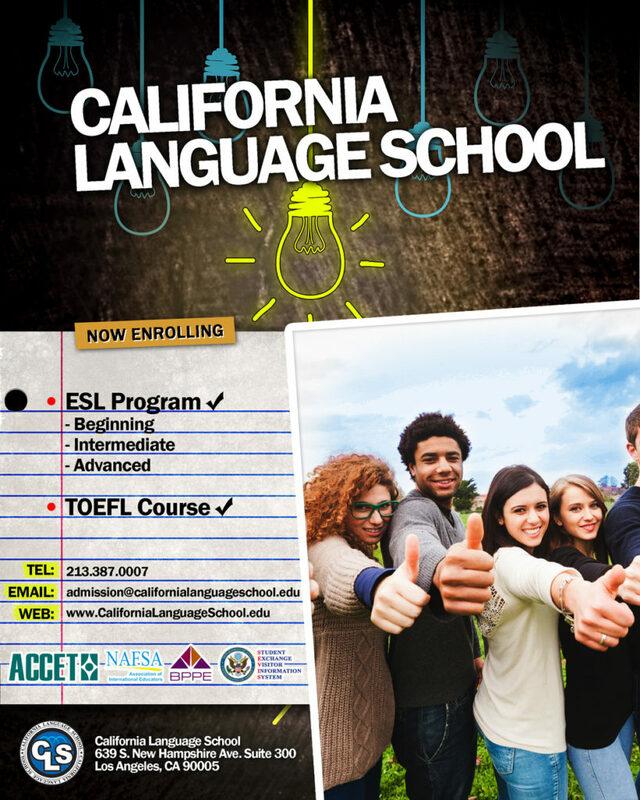 California Language School is committed to your success for reading, writing, and speaking English fluently. English programs are simple for you enroll and complete.